During the "election" of the Russian president in the occupied Crimea, pressure was exerted on Crimea residents to force participation in elections to ensure high voter turnout. QHA correspondent reports, that the relevant facts of violation of electoral rights are described in the new report of the UN Monitoring Mission on Human Rights on the situation with human rights in Ukraine for the period from February 16 to May 15, 2018. “OHCHR received reports of pressures being exerted in the Crimea on teachers, healthcare workers and local government officials to force them to vote in order to ensure a high turnout. The Crimean Tatar of one of the schools in Krasnoperekopsky district was reprimanded and threatened with dismissal by the Principal for refusing to vote. Some voters said that employers demanded that they be photographed at a polling station and provide these photos as evidence of their participation in the vote,” the report says. The report also tells about other facts of pressure on citizens who did not want to participate in the "election" and agitated the others. Thus, two weeks before the voting, a member of an unregistered anarchist group from Sevastopol who announced in social networks his intention to hold a protest rally under the slogan "The President's post is a return to monarchism" and reminded citizens of their "constitutional right not to participate in elections" was given 11 days of administrative arrest for his abovementioned post, which, according to law enforcement officials, was of an extremist nature. On the same day, the FSB and the police conducted searches in the homes of four more activists who planned to take part in this protest. 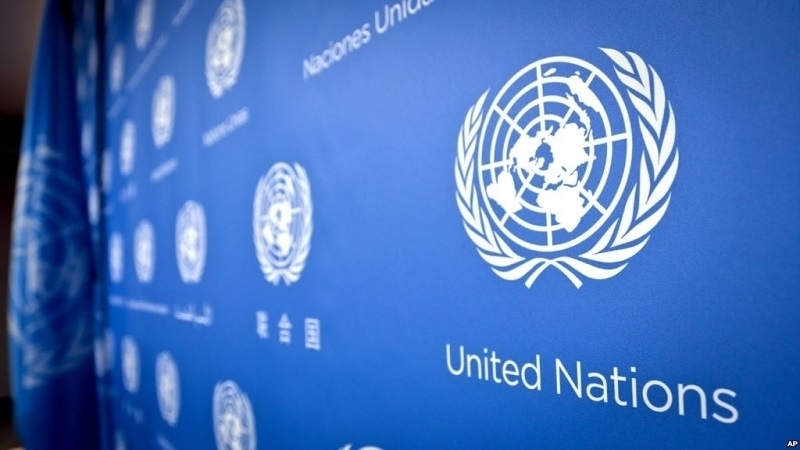 Having held presidential elections in the territory of Crimea on March 18, Russia violated three UNGA resolutions, which confirmed the territorial integrity of Ukraine, and confirmed that the Crimea is temporarily occupied by Russia, the report says. The UN mission also emphasizes that the Ukrainian authorities declared "elections" held in the Crimea illegal. Earlier it was reported that Crimean Tatars massively boycotted the "election" of the Russian president in the Crimea, which resulted in harassment and repression by the occupation authorities. The Mejlis of the Crimean Tatar people called on the international community to exert pressure on Russia to protect the Crimeans from repression for ignoring the "elections."